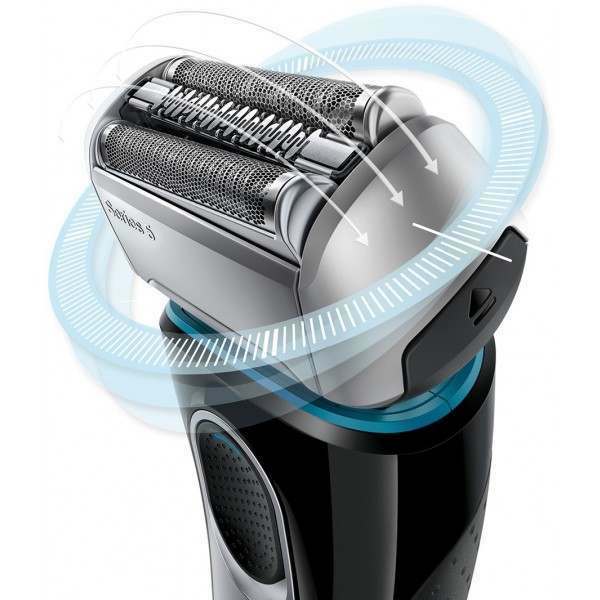 AutoSensing motor - Reads your beard and constantly adapts to its density for an efficient and comfortable shave, even on dense beards. 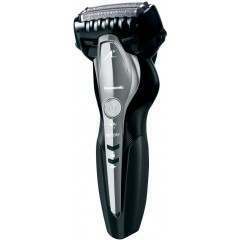 8 Direction Comfort head - A flexible shaving head adapts in 8 directions for constant skin contact, even in difficult areas. 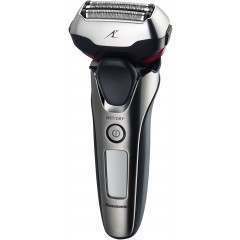 MicroMotion - Individual suspension of all cutting elements even responds to the smallest contours. 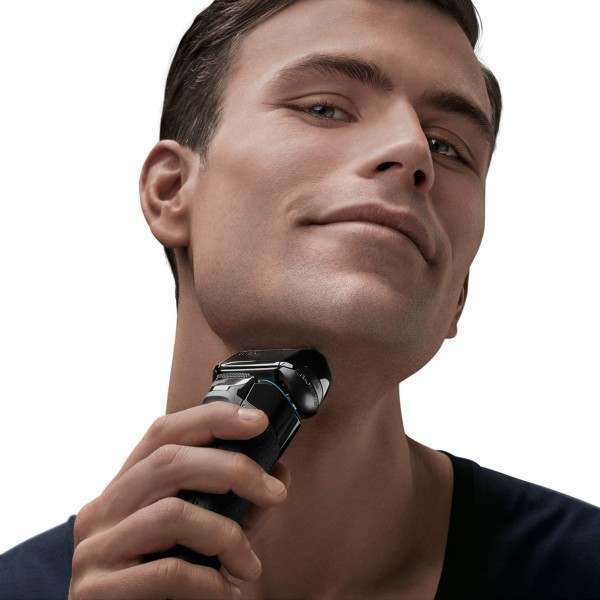 MacroMotion - The pivoting shaver head effortlessly navigates along larger contours for maximum skin contact. 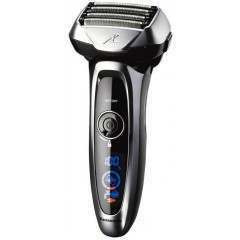 ActiLift Trimmer - The specialised middle trimmer captures flat-lying hair and hair growing in different directions. 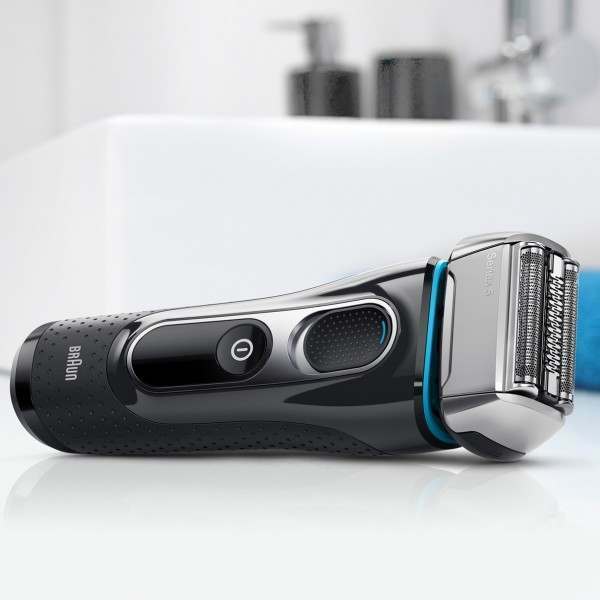 2 SensoFoil™ blades - Braun shaving foils have 899 unique apertures, that shave as close as 0.058mm and perfectly protect your skin for lasting smoothness. 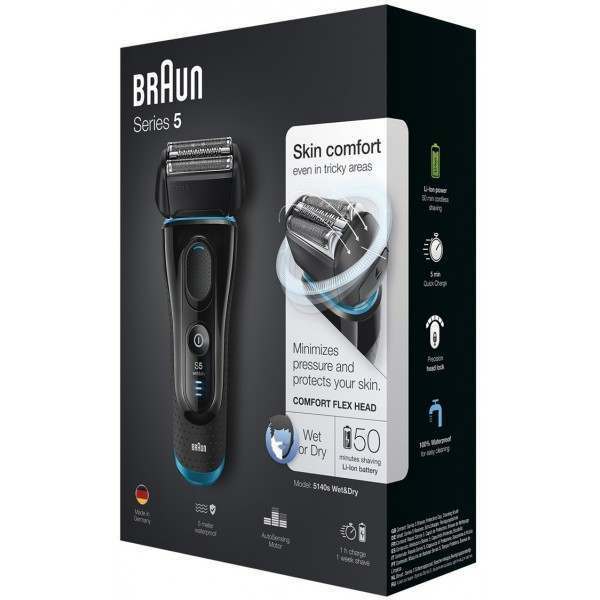 Wet&Dry - The Braun Series 5 is specifically designed to be safe to use under the shower and with foam or gel. 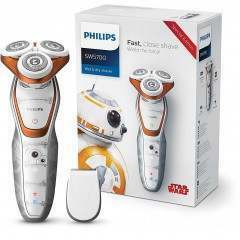 This gives you a refreshing and moisturising shaving experience without the slightest compromise in shaving performance. 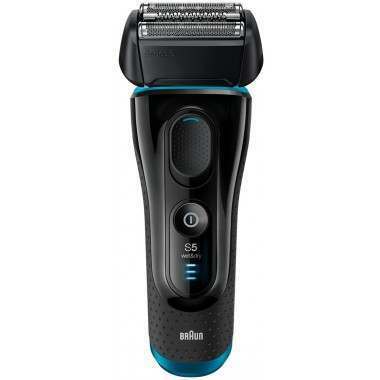 100% Waterproof - Braun Series 5 is waterproof for up to 5m, so you can easily clean your shaver with running water. 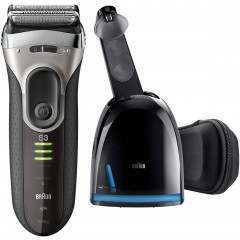 Precision trimmer - A slide out trimmer creates precise beard lines and sideburns. 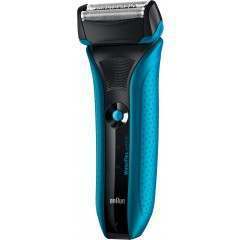 MultiHeadLock - Braun MultiHeadLock offers 5 adjustable angles to achieve a more comfortable shave than ever. 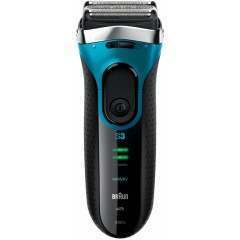 Powerful rechargeable Li-Ion battery - Charging only takes 1 hour and will last for up to 50min. A 3 level battery display gives full control over your running time. The technology consists of an intelligent AutoSensing motor which adapts to the density of your beard for an efficient shave in every stroke. 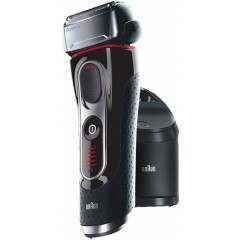 In addition, a skin-friendly flexible head moves in 8 different directions to capture hairs in even the most difficult areas. Good upgrade from series 3.